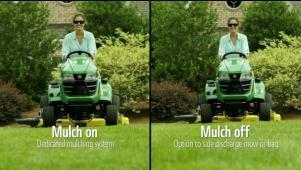 Keep your yard healthy with mulched grass and see how four-wheel steering makes for superior trimming. 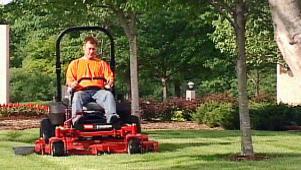 All four wheels steer the tractor instead of two for superior trimming. 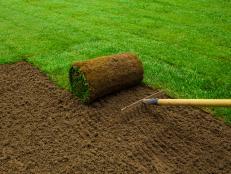 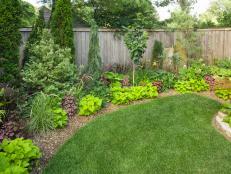 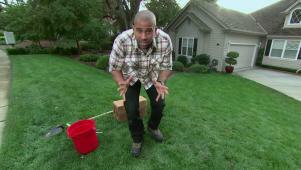 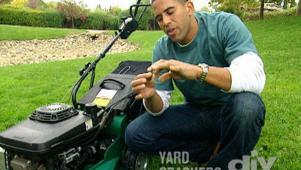 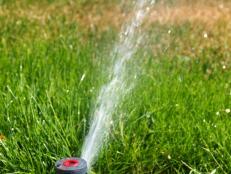 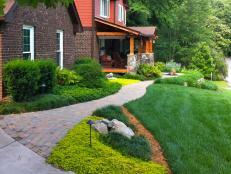 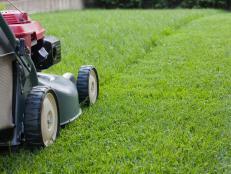 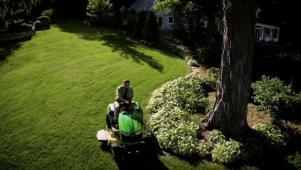 Grass mulch is an easy way to help keep your lawn healthy.